How do I Become a Loss Prevention Manager? Loss prevention managers might need interrogation experience. Loss prevention managers may track inventory in warehouse storage to prevent damage. A loss prevention manager should be skilled at dealing with combative customers. Loss prevention managers have to be hyper aware of their surroundings to keep an eye on shoplifters. 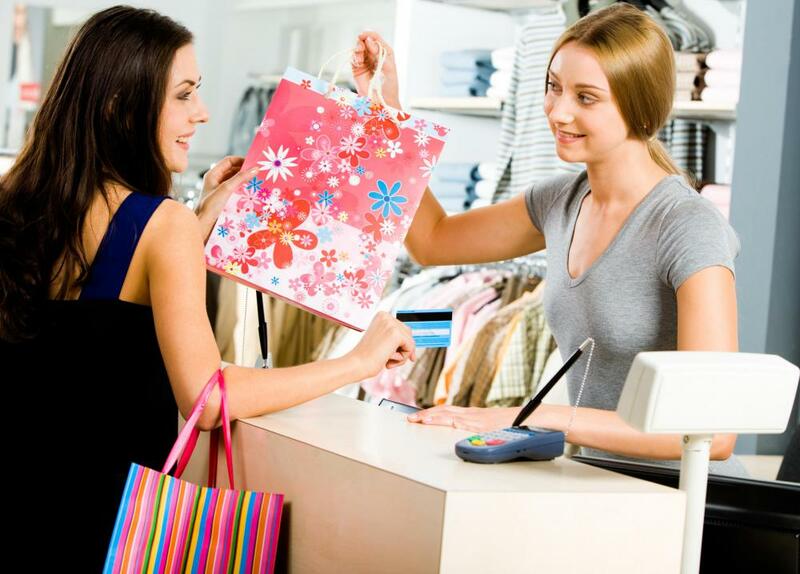 Retail work experience is typically necessary to become a loss prevention manager. To become a loss prevention manager you will likely need a good deal of experience, both practical and educational, in business, law enforcement, or loss prevention. You will typically need a good amount of work experience in a retail environment, and managerial experience is often a bonus. Some specific experience is typically expected, and depending on the level of management you are interested in, you may need several years of such experience. You may also need a background in criminal justice or law enforcement, as well as experience with interview and interrogation procedures. A loss prevention manager is someone who supervises or oversees general loss prevention procedures and other employees, all in an effort to reduce shrinkage for a business — in other words, they investigate missing products and stealing. 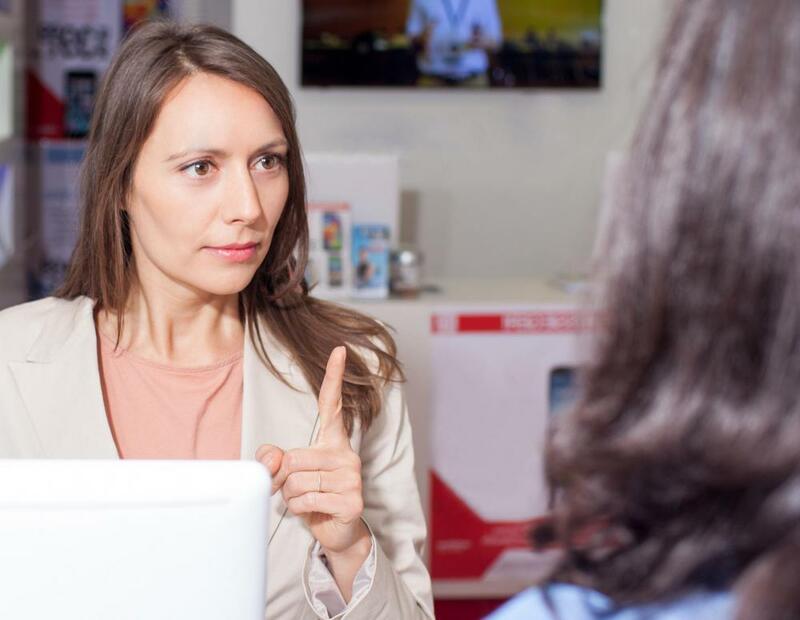 These types of managers are typically found in retail companies, especially larger companies with multiple stores in a number of different areas. In order to become a loss prevention manager, you should have a strong background in retail and experience working in such environments. Much like any other type of management position, a college degree of some kind and extensive experience in loss prevention can be required of anyone looking to enter this field. Depending on the company, an associate’s degree or a bachelor’s degree may be required, typically in a field such as business, law enforcement, criminal justice, or a related area. You may also be expected to have five or more years of experience working in retail or an area of criminal justice that can relate to loss prevention experience. Having direct experience, as a loss prevention officer for example, can also benefit you greatly when seeking this job. Larger companies with multiple store locations may need varying levels of management, such as district and regional managers as well as individual store managers. These higher levels may require greater education or experience, and you might also need higher levels of training as well. Some companies require interview and interrogation experience and training, and certification in these techniques is available. In order to become a loss prevention manager you may also need to be loss prevention certified (LPC) by private organizations that train potential officers. Once you have all of these requirements, then you will likely need to apply for work with a company, typically a retail establishment. Most companies will also require that you pass various interviews and background checks, typically criminal checks, before gaining employment. What does a Retail Manager do? How do I Create a Loss Prevention Program? What are the Best Loss Prevention Tips? What is a Loss Prevention Specialist? What are the Best Tips for Retail Loss Prevention? What is a Loss Prevention Officer? What is the Connection Between Loss Prevention and Security?